Scream was Six Flags 16th coaster to open up at the park. It was designed by Bolliger & Mabillard. 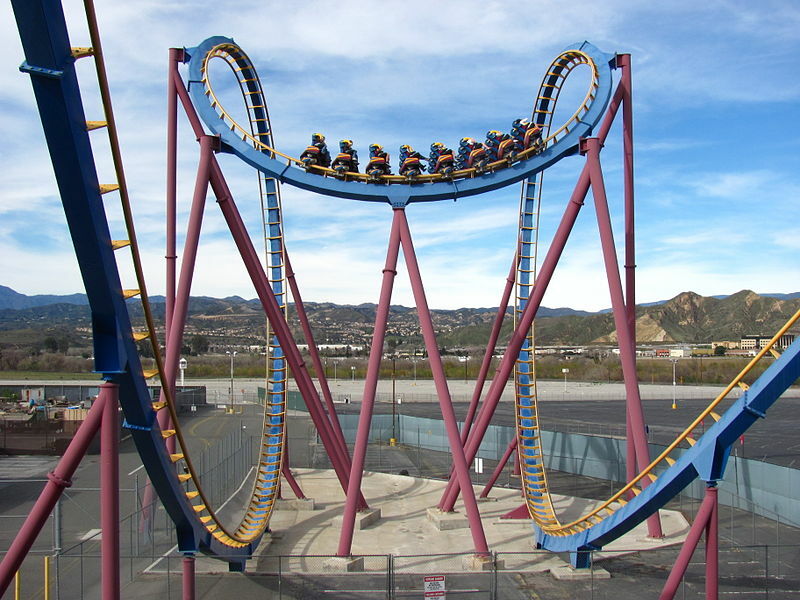 The ride contains a variety of twists and loops, 7 inversions to be exact. 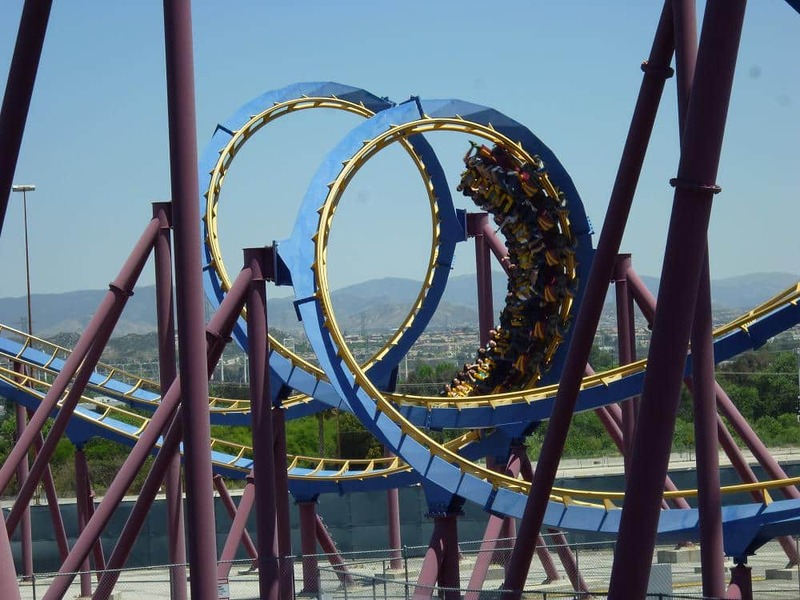 The coasters elements include vertical loops, a zero-g roll, corkscrews, a dive loop, and a cobra roll. The floorless coaster consists of cars with no floor, leaving riders with their legs dangling, and riding above the track.